Tairua is the best kept secret on The Coromandel. With a population of just over 1000 people, this stunning seaside hamlet offers an insightful glimpse into the local lifestyle of a small beachside community in the North Island of New Zealand. With State Highway 25a running through it and opposite the stunning Pauanui, Tairua is a popular stopping point for visitors enroute to Hot Water Beach, Cathedral Cove, or Whitianga. It is the most centrally located Coromandel town on the eastern seaboard, making daytrips to popular Coromandel hotspots a pleasant and easy drive. The true magic of Tairua, however, waits when you stop and stay awhile. There is much to be discovered by exploring the town and all the bounty it has to offer. As far as natural wonders, Tairua has it all; majestic hills, meandering bushwalks, breathtaking landscapes. For fans of the sea, the soothing tidal estuary and harbour offer ever-changing views, as well as exhilarating swimming, kayaking and paddleboarding. The ocean beach is an exciting surf spot reknown by surfers and swimmers alike. Tairua is second to none as a location for some of the best fishing, diving and snorkling on The Coromandel, with the Alderman and Mercury Islands nearby. It is a boatie’s coastal playground. 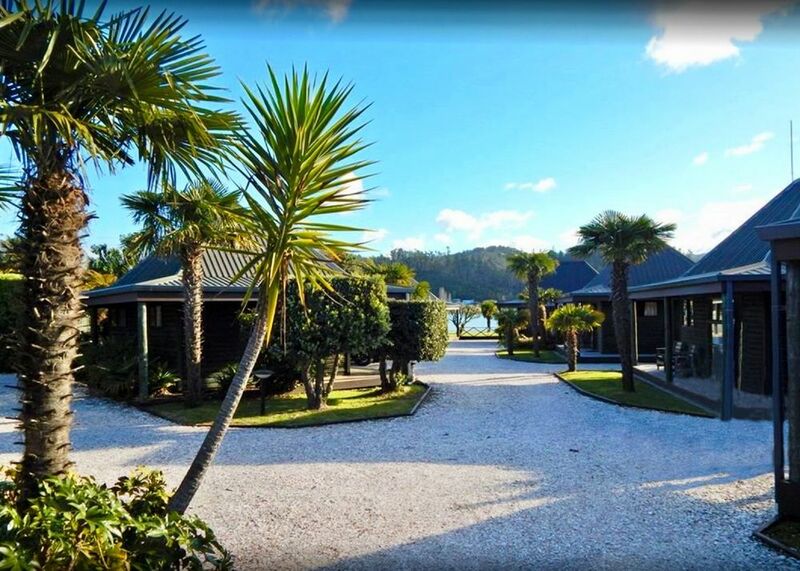 Tairua village offers a charming taste of the laid-back coastal kiwi lifestyle. An eclectic mix of boutiques and eateries sit comfortably alongside the grocer, butcher, pharmacy and hardware store, servicing locals and visitors with everyday requirements. 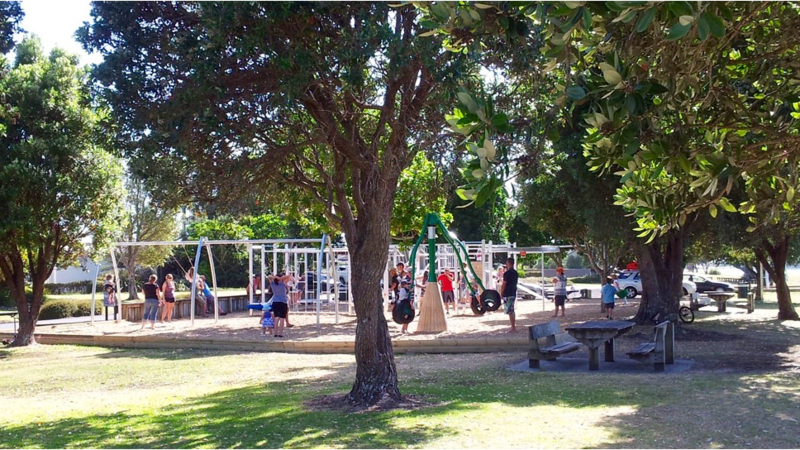 Tairua is a terrific place for families to enjoy time together. There are playgrounds, tennis courts and reserves to play and picnic outdoors, and the labyrinth of public waterfront walkways provide ample opportunity for enjoying a stroll and taking in the stunning sights of the area. Tairua locals welcome visitors and holidaymakers to their town. They are tremendously proud of where they live. The people are friendly, the service is helpful and the pace is leisurely. It is the perfect place to stop and stay awhile. 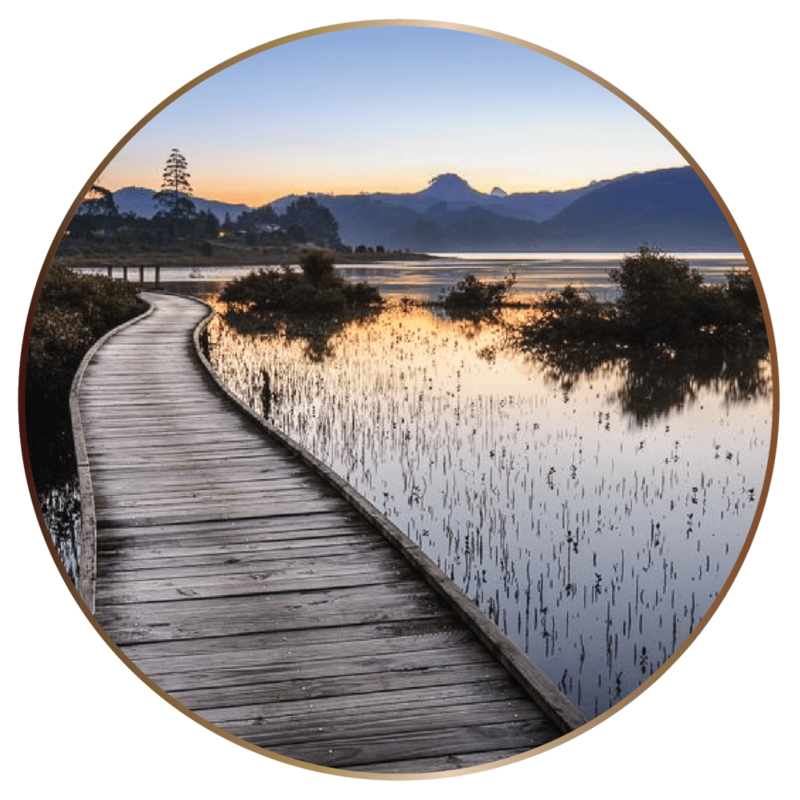 Inspired by our beautiful surroundings and stunning natural elements, Tairua boasts a range of walking and hiking tracks. From the easy-going paced to the more adventurous, there is a little something for everyone to enjoy. 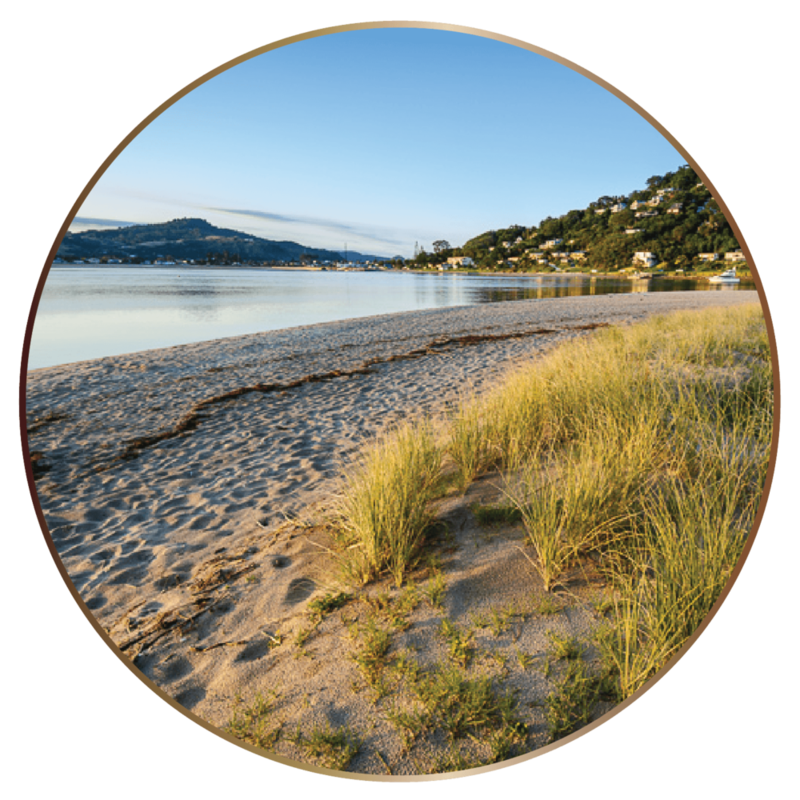 Guided tracks and walks are dotted in and around Tairua, or you can simply use your own imagination and get out amongst nature and stroll leisurely on one of our beaches and estuaries. There is so much to see and outstanding views regardless of where and when you choose to explore - both in Tairua and just outside our town. Pop in to our information centre and see one of our friendly staff for a recommendation, or click on the button below for some ideas and enjoy! Spotlight on a local business..
We have a range of top notch businesses here in Tairua like Dutchy’s.. Tairua's one stop shop for anything fishing, scuba diving, spear fishing and boating. You can also hire kayaks and SUP’s. You can find Dutchy’s and a business for almost anything you need in our Trades and Services pages. Activities in and around Tairua.. There is so much to do in Tairua. 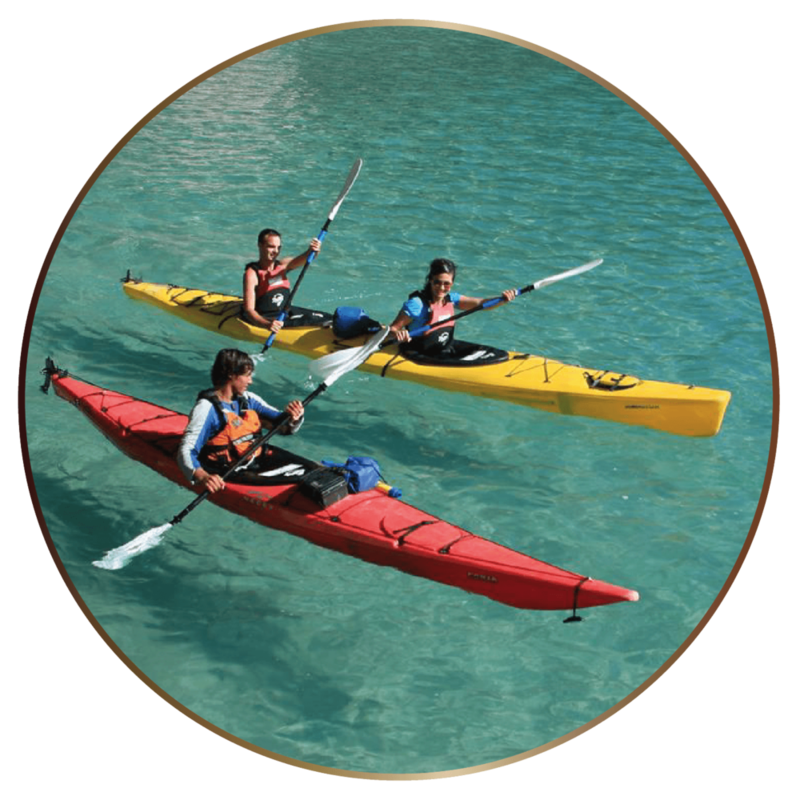 Explore our waters with a kayak adventure, book yourself in for a fishing trip, laze about on one of our beaches or hire a bike to travel our scenic surroundings. Pop in to see our friendly staff at our Information Centre or check out out activities pages for inspiration. 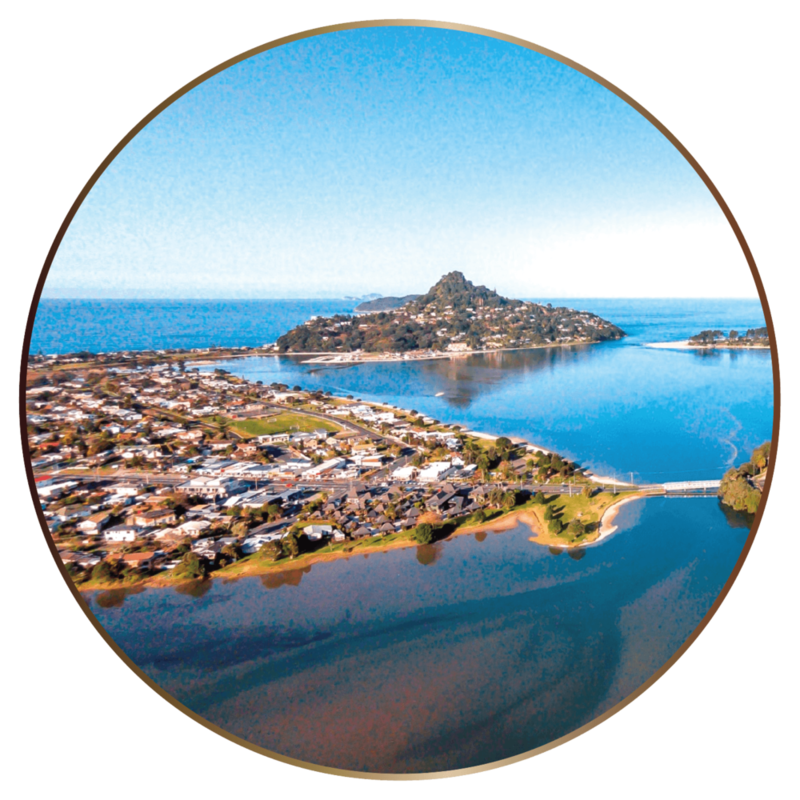 Tairua Residents & Ratepayers are a non profit organisation whose primary objective is to safeguard, promote and conserve the interests of the owners and residents of properties in Tairua. To find out more information about who we are and what we do, head to our page. Paradise Coast - My Kind Of Easy..
What is Paradise Coast? Paradise Coast is the coastal destination made up of three main towns - Pauanui, Tairua and Whangamata. The core purpose of rebranding is to promote the South-Eastern Ward. See more about Paradise Coast on our page, who they are and how you can be a part of this exciting new venture. For the locals.. Here for our community.. If you live here in Tairua, we have pages with services that may interest you. Perhaps you're looking to join a club or group or interested in a weekly activity? We also have a Social Support Table available for you with essential numbers to download and print and keep somewhere handy. 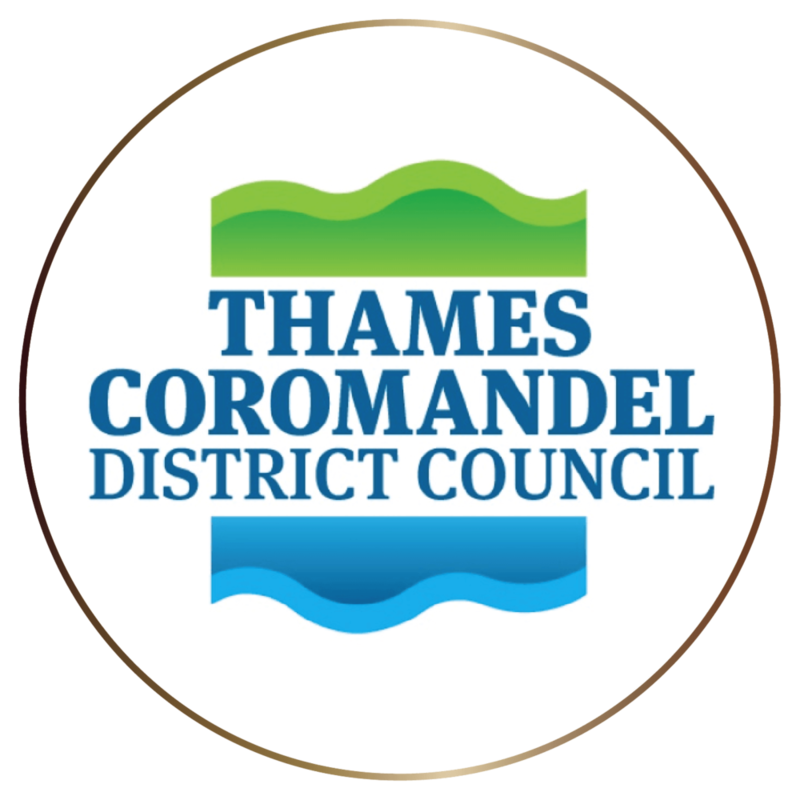 For up to date information about any council related issues, road closures, current events, recycling and waste, libraries and more, head along to the Thames Coromandel District Council website. Learn more about our council intentions and keep yourself up to date with the latest news and find relevant contact numbers. Tairua Surf Life Saving Club would like to thank you for your support over 2018 and Wish you a Merry Christmas and a Safe, Happy New Year! As we enter our busiest Season on the beaches and into 2019, we are looking for new Sponsorship and Donations. Tairua SLSC are wanting to continue to build a positive relationship with our Membership and Tairua Community partners. TSLSC are wanting to flag this opportunity with locals and club members in the first instance. We welcome all inquiries from interested Companies and Individuals. For more info please contact TSLSC Chairman Tony Cheetham 027 497 8797. With lazy days at the beaches, fabulous places to wine and dine, sunshine, BBQ’s and long days ahead in our gorgeous piece of paradise - Tairua is packed with activities and events to keep you entertained! Pop to our events pages to check out what is happening in and around Tairua or follow us on our Facebook page or Tairua Chit Chat for up to date posts and information about all things Tairua. Cathedral Cove Macadamias products including Dukkah, Crumb Mix and chocolate coated nuts. ‘Kuwi the Kiwi’ books and products - one of these lovely books were recently given to the new royal baby! Skinnies sungel and other products have been restocked and ready for the Summer! Slice of Heaven Products - these delicious Bath Salts, Body scrub, body butter and soap are a great gift or treat for yourself! Tairua is on the East Coast of the Coromandel Peninsula - approximately 2 hours drive from Auckland Airport. Have you got a query for Tairua Information Centre? 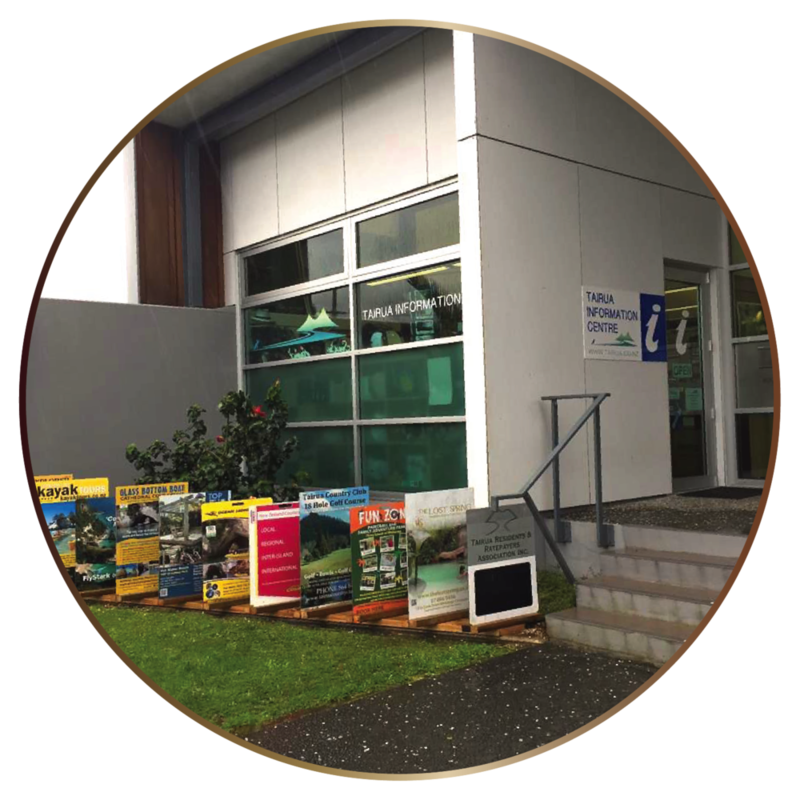 You can contact us by dropping in to see us at 2 Manaia Road, Tairua (inside the Tairua Library building), phone us on 07-864 7575 or fill out the form below. 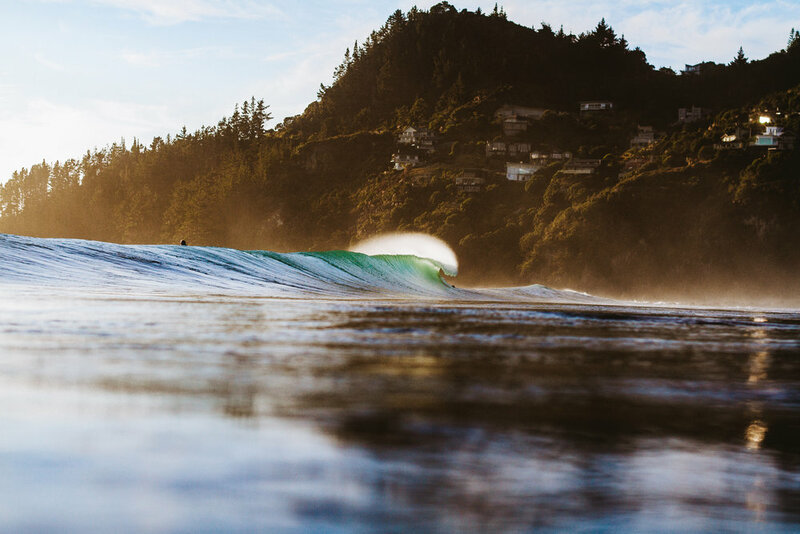 Sign up for our newsletter to keep in the know with all things Tairua. Join us on Facebook or see our fantastic reveiws and experiences on Trip Advisor!